These amusement parks across the country have rides and attractions that are just as much fun as Disneyland, but they'll be easier on your budget. Disneyland is a magical place for a family trip, but getting to meet Minnie and Mickey isn’t always that easy to afford. Ticket prices can be pretty costly, depending on when you go and how long you’re planning on being there. Then you add in all of the other expenses on top of that, and you’re basically looking at draining your whole bank account. Going on a family vacation doesn’t always have to be really expensive, though. Rollercoasters, easygoing kiddie rides, games, and water attractions are at most regional theme parks too, but the overall cost is usually not as high. 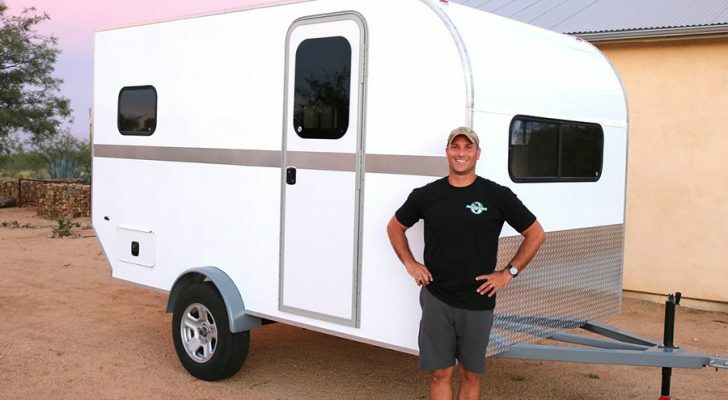 Plus, some of them also have their own campground and RV park, so you won’t even need to worry about hotel-level expenses when it comes to lodging. If you’re looking to stay on a tighter budget for your next family outing, check out some of these cheaper alternatives across the country. They’ll be a little easier on your wallet, but just as memorable in the long run. 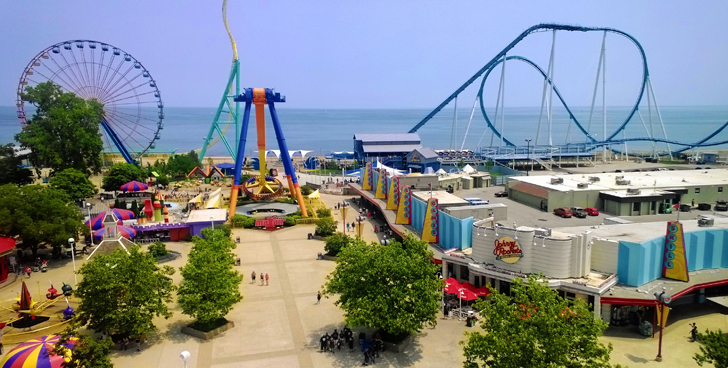 Also known as the Roller Coaster Capital of the World, Cedar Point lives up to their title with over 150 rides, shows, and attractions on a peninsula that juts out into Lake Erie. 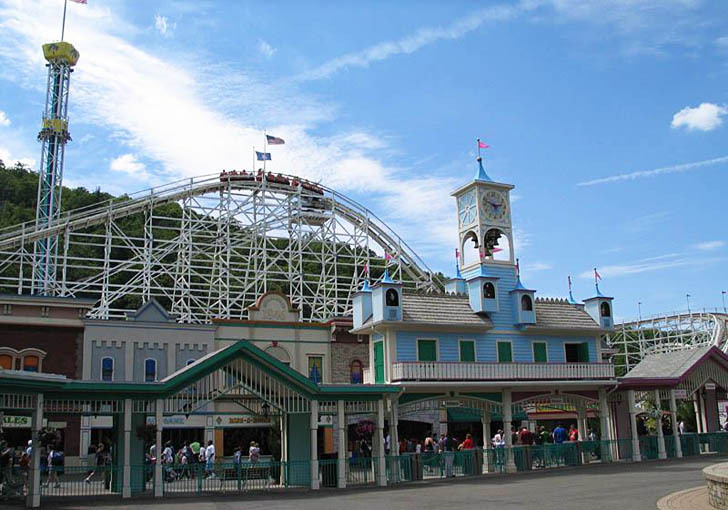 Opened in 1870, it’s the second-oldest amusement park in the country that’s still operating (behind Lake Compounce, also listed below in this article). They have 18 world-class rollercoasters for people of all ages, but it will only be 17 soon – their “Mean Streak” is set to close on September 16, 2016. When you get hungry, you’ll be able to find all the classics – from hot dogs and funnel cakes to chain favorites like Subway – scattered throughout the park. And as for camping, you can stay close and comfy at Cedar Point’s own park, Lighthouse Point. Their campground has both RV sites and cabins by the historic 1882 Cedar Point Lighthouse. 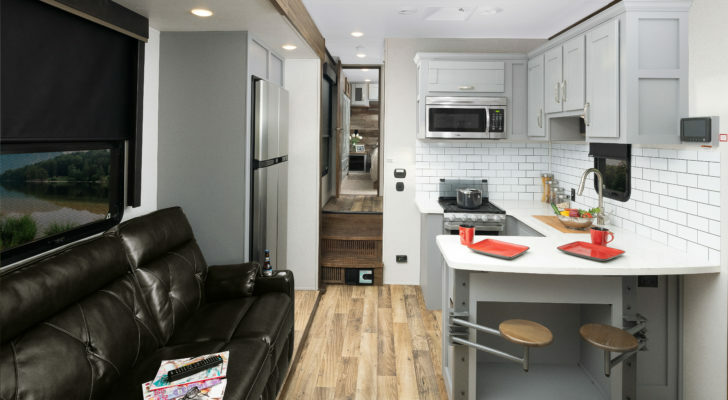 The cozy cabins sleep up to ten people, and feature a 42′ inch screen TV, upper and lower sleeping areas with queen-sized beds, heating, A/C, free WiFi, and a kitchenette with a fridge, microwave and coffee maker. For RVs, they have level, pull-thru and back-in sites with concrete pads, full hook-ups (water, sewer, electric, and cable), along with picnic tables. 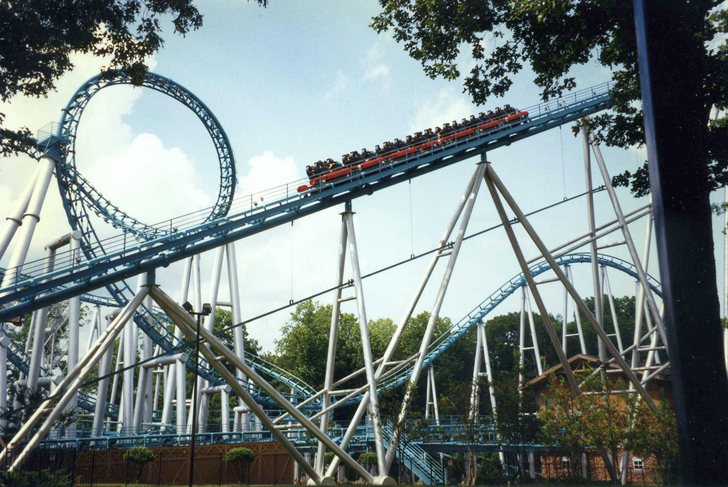 About an hour north of Virginia Beach, Busch Gardens is a family fun park themed around various European countries. They also have a sister park in Tampa Bay, Florida with plenty of rides for everyone – from the kiddies to the thrill seekers. And of course, there are food and drink options throughout both parks to satisfy almost every kind of appetite. They also put on fantastic outdoor performances and have a petting zoo where you can get up-close with animals like sheep, llamas, and pigs. For more info on their Williamsburg location, take a look at their website here. 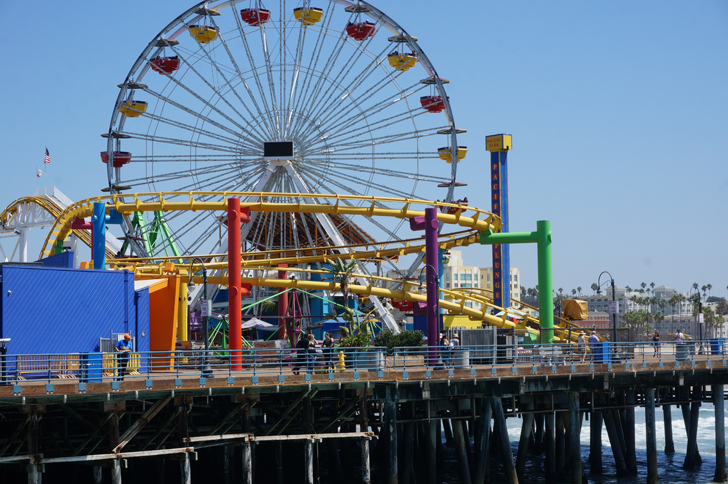 Situated on Santa Monica’s pier overlooking the ocean, Pacific Park includes a dozen thrilling rides, games, food, and all kinds of seaside shopping. It’s only about an hour and a half away from Disneyland, but the prices here aren’t nearly as high. There isn’t even a gate or admission fee, but you rather just pay per individual ride. Make sure to go for a ride on the Pacific Wheel while you’re here. Their famous ferris wheel is solar-powered, with bright, colorful LEDs that light up by dark. About forty minutes south, Dockweiler RV Park is a beautiful place to stay by the ocean in Playa del Rey. Their pet-friendly park is actually the only one in L.A. County that’s right on the beach. 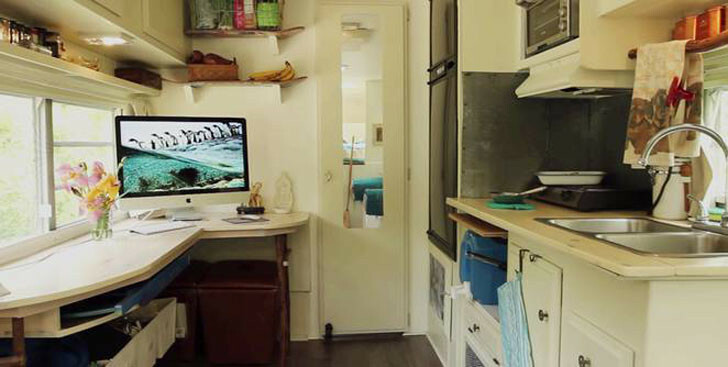 They offer full hook-ups, along with a pump-out station, hot showers and laundromat for guests, and a picnic table at each individual campsite. 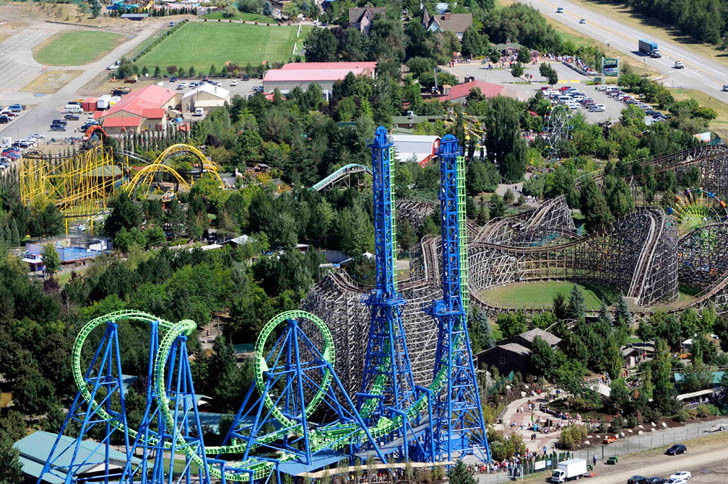 Silverwood is the largest theme park in the Pacific Northwest. 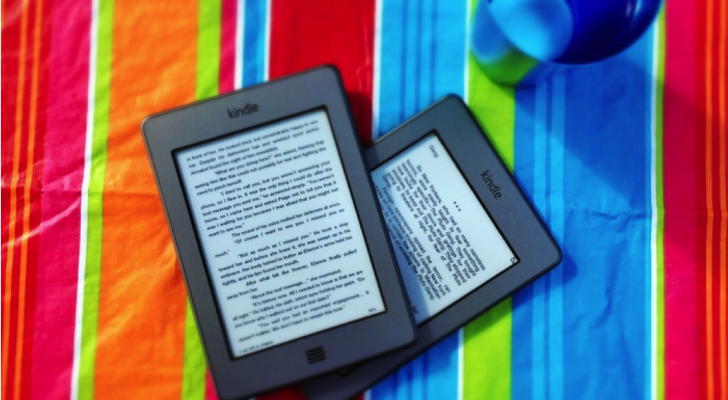 They have all kinds of thrilling roller coasters, kiddie rides, and water attractions at Boulder Beach through the end of August. 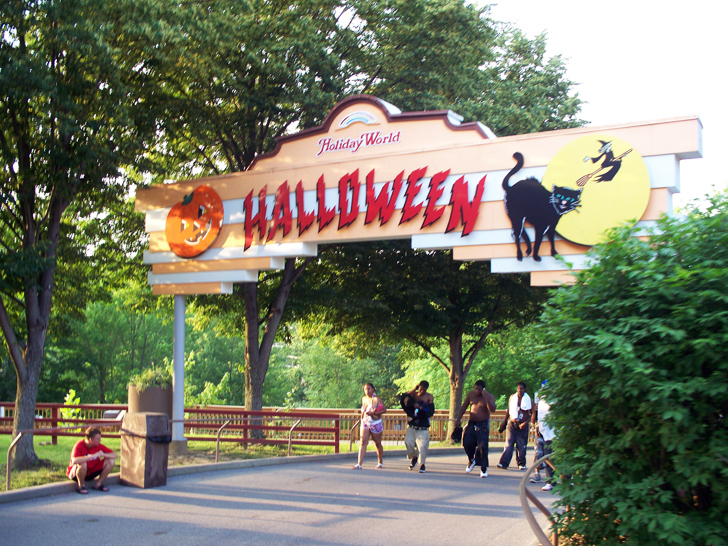 Their non-water rides are still open on the weekends in September, and for Scarywood Haunted Nights on Thursdays-Saturdays in October. But then from November through March, the whole destination is closed for the winter. Located in northern Idaho’s Panhandle, Silverwood is easy to find just off Highway 95, near Coeur d’Alene. They’ve got over 70 attractions, from low-intensity rides like the carousel, to medium-intensity and high-intensity options like the heart-stopping Tremors ride. This famous wooden roller coaster takes you over 100 feet high in the air before plunging down through the first of four underground tunnels. They also have their very own RV park open through October 31st. It’s complete with 126 full hook-ups, 41 tent-only sites, and is connected to Silverwood by way of an underground tunnel. RV guests can enjoy discounted admission tickets, free WiFi, laundry facilities and much more. Read more details on their website here. 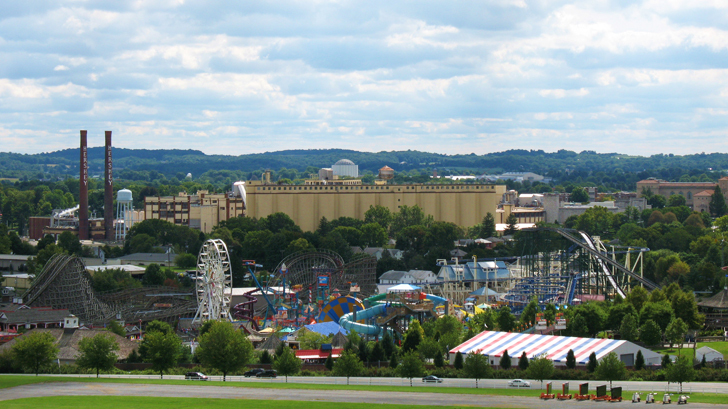 Opened in 1846, Lake Compounce is the oldest amusement park in our country that’s still operating. Among their 332 acres, they have rollercoasters, amusement rides, kiddie rides, a sandy beach, and a huge water park known as Crocodile Cove. A Good Sam Club favorite, Bear Creek is the closest campground to Lake Compounce, and they even provide transportation to and from the park. The pet-friendly campground has sites for both RVers and tent campers, as well as teepees that you can rent. Fully furnished cabins can sleep up to 10 people. All of the sites are complete with a picnic table and free WiFi, and the RV sites also come with water, cable and electricity hook-ups. Named after the town it’s in (which also happens to be the home of the famous chocolate brand), this amusement park has sweet rides and attractions open all year long. In the summer, they’ve got water attractions to cool you off. By October, they invite guests to “Hersheypark in the Dark”, and in December they present all kinds of Christmas-related fun. Next door, Chocolate World features all things Hershey’s, and can satisfy even the strongest of sweet tooth cravings. The park has both kiddie rides and exhilarating roller coasters, depending on what kind of afternoon you’re looking for. If you’re not sure whether or not your little ones will meet the height requirement, you can measure them up against Hershey-themed height signs, with categories named after candies like Reese’s, Hershey’s and Twizzlers. After a long day of fun, you can retire for the night at the park’s own camping resort. 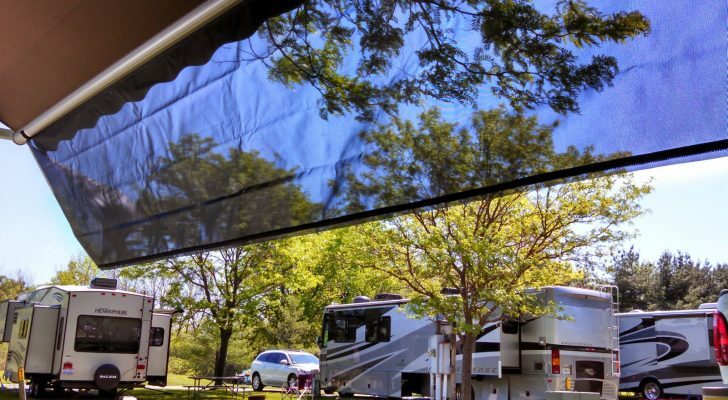 For RVs, they offer regular and pull-through campsites with partial or full hook-ups. They also have log cabins available, which vary from basic to deluxe. More amenities include: two pools, volleyball courts, horseshoe pits, and free WiFi for all guests. 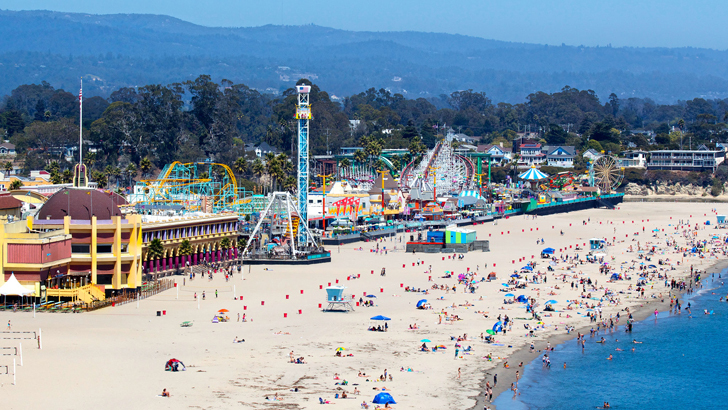 A must-see off the Pacific Coast Highway, the Santa Cruz boardwalk is entertaining for kids and parents alike. All kinds of carnival rides, games, and food options are packed into this spectacular mile-long stretch along the ocean. 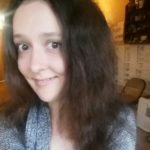 You can go for a round of mini golf, score points in the Casino Arcade, or go shopping for a wide variety of unique treasures. About twenty minutes north, Santa Cruz Redwoods RV Resort provides a quiet place to camp overnight in the forest. 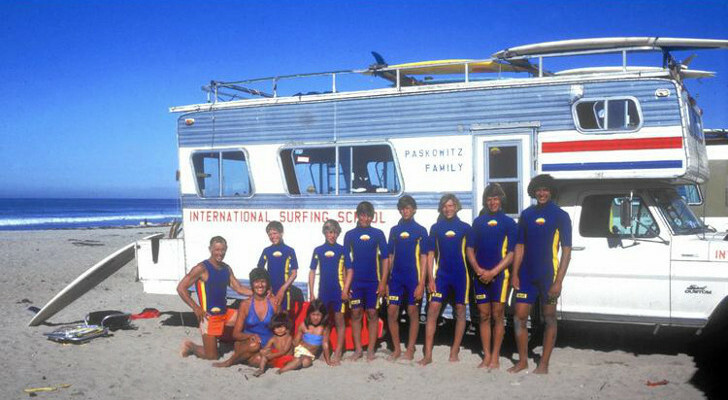 The resort has full hook-up sites, as well as pull-thrus and big-rig spots. Guests can enjoy amenities like pristine hot showers, complimentary WiFi, and a beautiful clubhouse with BBQs overlooking the San Lorenzo River. Set in a Christmas-themed town, this seasonal park is full of rides that range from child to mild to completely wild. Different sections of the park are themed after all of our favorite holidays, like: Halloween, Thanksgiving, 4th of July, and of course, Christmas. For your convenience, they also provide free soft drinks, parking, and sunscreen. They have a water park as well, known as Splashin Safari, which will still be open on the weekends in September. By October, only the non-water rides are open on the weekends. The whole park is then closed in November for the winter. 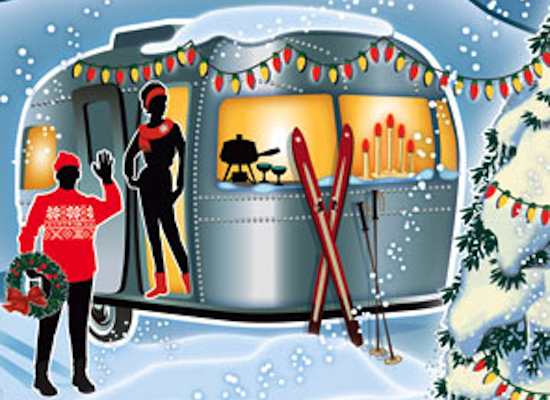 Next door, Lake Rudolph Campground and RV Resort is the perfect place to park or set up tent for the night. They also have cabins available to rent, for a max of eight people. For RVs they offer a range of options, from standard gravel sites to deluxe concrete pads with patios and 30/50-amp service. They even have their own mini-water park known as “Santa’s Splashdown”, with two fiberglass water slides and an inflatable one. For more info, check them out online here. 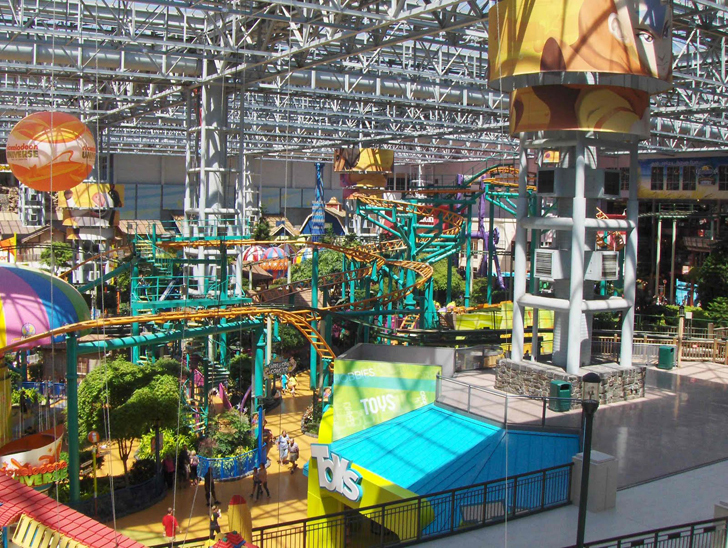 In the center of Mall of America, Nickelodeon Universe is packed with indoor fun all year long. It takes up seven acres inside with rides and attractions. Their ticket prices vary depending on how many rides you’re planning on going on – from only about $7 for a couple, all the way up to $68 for 14-28 rides (different rides vary in cost). Or, you can just get an all-day pass with unlimited rides for about $35. While your little ones run free, you can also take some time to browse the many shops that make up our country’s largest shopping center. Aftter you’re done for the day, Dakotah Meadows RV Park welcomes you to stay with them about a half hour away in the Minnesota River Valley. RVers can choose from 122 paved, pull-through, or back-in sites with electric, water, and sewer hook-ups. The park also features a self-serve fuel station, self-serve RV wash, and happens to be conveniently located next door to the Mystic Lake Casino where you can play slots, blackjack and bingo. Just south of Salem off I-5, Enchanted Forest is a thrilling place to take little ones with huge imaginations. The detailed theme park has everything from kiddie rides to roller coasters – plus unique attractions like Storybook Lane, Western Town, and Old Europe Village. They’re open seasonally – beginning in late March, weekends in April, every day from May through Labor Day, and then only on the weekends in September. Drive about ten minutes north on I-5 and you’ll run right into the five-star Hee Hee Illahee RV Resort. Set in the heart of the Williamette Valley (a haven for wine lovers), the top-rated park is complete with 114 paved and widened pull-through sites and 25 paved back-in sites, both with patios, free WiFi and expanded cable TV. Guests can also enjoy their seasonal pool, indoor Jacuzzi spa, heated gazebo, fitness room, library and more. If you’re looking for even more ways to save, check out some of these budget-friendly ways to keep your kids from boredom on your next trip. 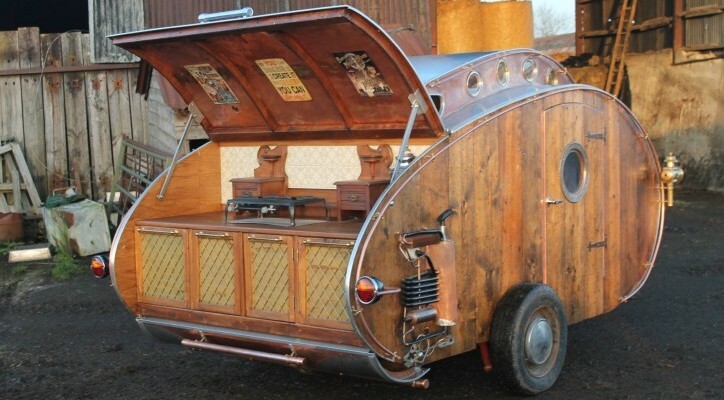 This Artist Has Built 6 Amazing Teardrop Campers – You’ll Want Them All!